Cebu is closely surrounded by three big neighboring islands – Negros, Leyte, and Bohol. Among these three islands, Cebuanos often visit Bohol because of its world class tourist destinations and white sands beaches. These beaches are located mostly in Panglao Island. Though I’ve been to Panglao and its neighboring islets several times already, I still can’t get enough and wanted to spend my vacations there again and again. But, this post is not about Panglao, this is all about Pitogo Island. This, may be is the first time you heard about Pitogo. So let me introduce it to you. A shot from “Moto”. 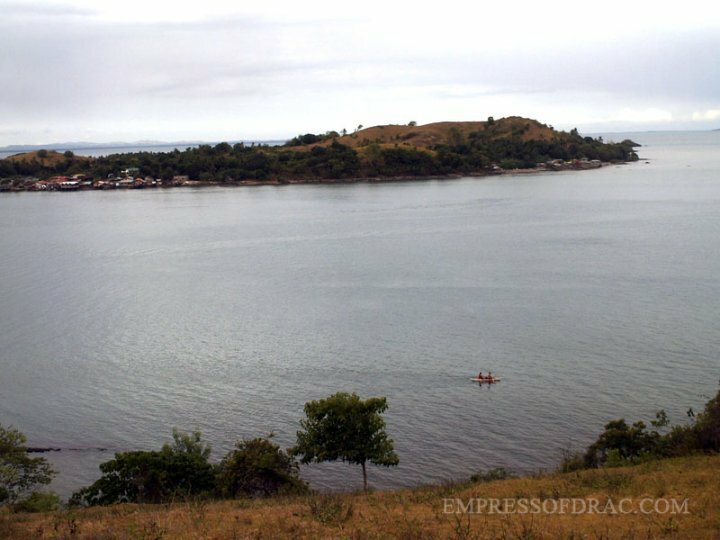 That’s barangay Lapinig, part of the island municipality of Pitogo. Pitogo Island or President Carlos P. Garcia is an island municipality surrounded by four big islands – Mindanao, Samar, Leyte, and Cebu. Residents in the island are mostly fishermen and farmers but there are also professionals like teachers, policemen, doctors, and nurses. Though Pitogo is considered as a 4th class municipality, you’ll be surprised at how advanced they are now it terms of technology. Just a few years back they already have their own mobile satellites (Sun, Smart, & Globe), and just recently, everyone in the island now have an access to broadband internet. Aside from that, they also have their own hospital, clean port, and a tennis court. Some of the island’s residents prefer to study here in Cebu than in Tagbilaran (Bohol’s Capital City). They believe that school institutions here have better trainings compared to the universities in their mainland. A lone fishing boat between the beautiful islets. The island has no specific tourist spot or destination. Unlike Panglao, it has no white sand beaches and you need to take a long travel before you can find a decent beach. But, there’s one beautiful spot that attracts me a lot and I often visit every time I go there. It’s the “Moto”. I’m not so sure if I spelled it correctly but that’s how they called the place. I will take photos the next time I will go there. It has breathtaking views that are a must-see for every traveller. If you are from Cebu, you can take a 4-hour direct route by taking a motorboat from Looc, Mandaue to Pitogo Port. That’s the fastest transportation you can have. But, if the weather is not good, you are advised to take the ferry boat (i.e. Ocean Jet) bound to Tagbilaran and then take a motorboat in Ubay which has a direct route to one of Pitogo’s tiny ports. You can also take a ship but it would take you like 12 hours to arrive there. Hmmmm… I will conquer this island some day. 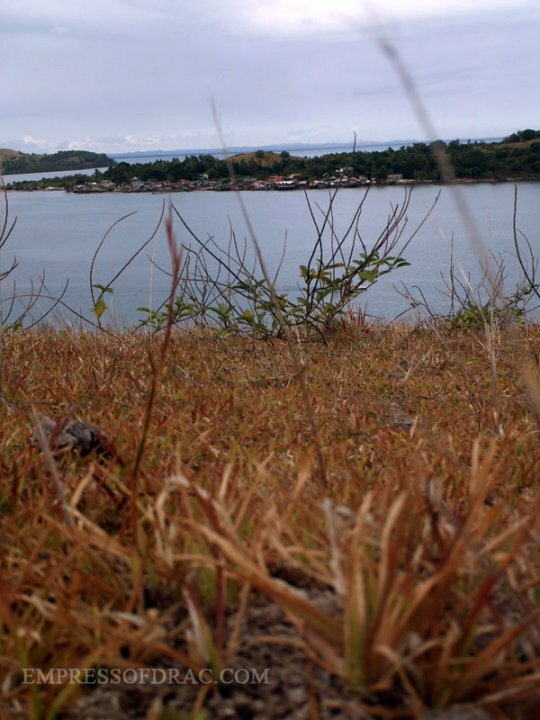 Hi this is nice information about the Pitogo Island – Cebu’s Close Neighborhood. I wish I could visit this place. I am from a land locked country so I have great interest in this place. What do you mean land locked country? See you Twinee! So excited.